Updates on the Briarwood Lane Kids and their families. Gem is owned by Jack Beaudin who is a extremely talented kid. 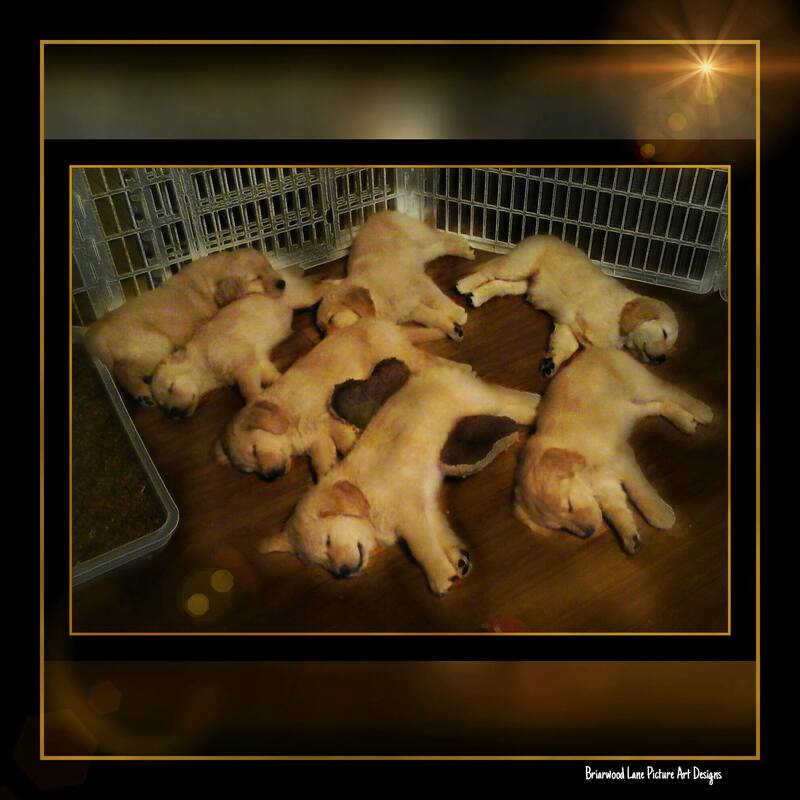 Gem and Jack will be training for AKC Agility, Dock Diving, and Tracking. These to are such a blessing for each other. Gem is extremely talented with tons of drive. She is a people pleaser and will do anything to be the best she can be. Gem also carries a huge stride and can turn on a dime. Gem has a natural way about her and is very consistent with what you ask of her. I can’t wait to see how this team grows! They sure are something special! 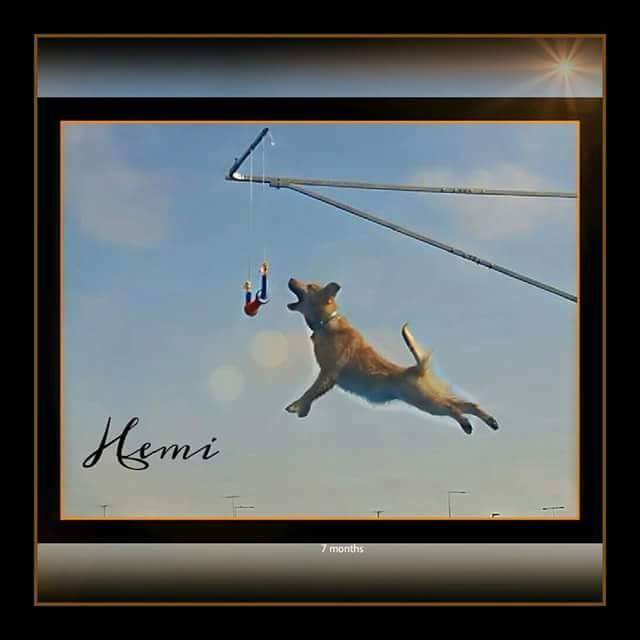 Hemi is owned by Cindy and Jennifer Holmquist and is busy training for AKC Agility, Obedience, Field and Dock Diving. 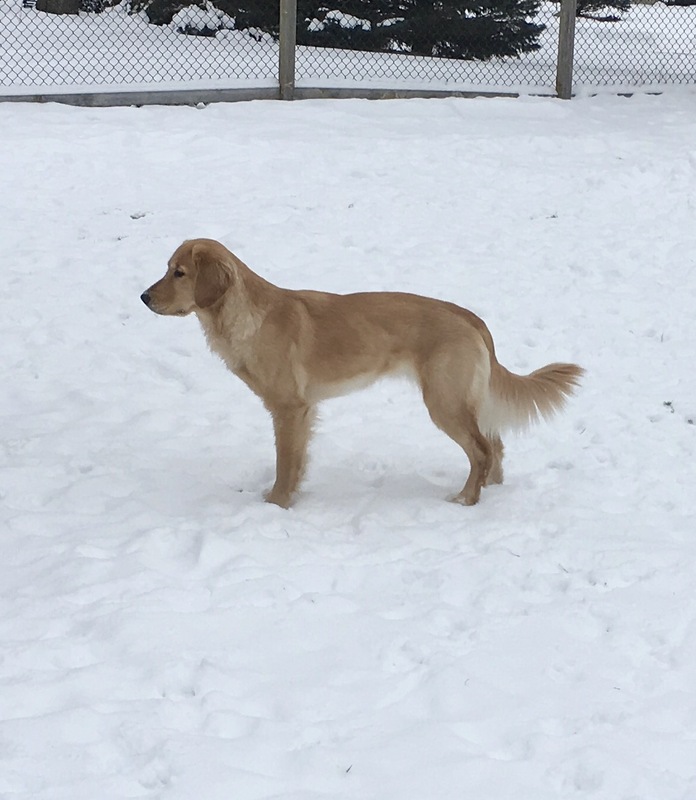 Hemi is a very powerful and elegant golden. She is very eager to work and smart. We are going to try Frisbee training because she can spring 5ft in the air with such ease and loves to play with the Frisbee. We hope to get her started in her first Rally trial in August 2016. Hemi is currently competing in Dock Diving and has several Legs in the Jr divisions and has received her Master Diving title for AKC! 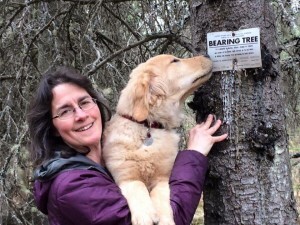 Bering and Coleen live in Alaska and Bering will be competing in various AKC venues. Coleen and Bering are working very hard on Foundation training for Agility and Obedience. 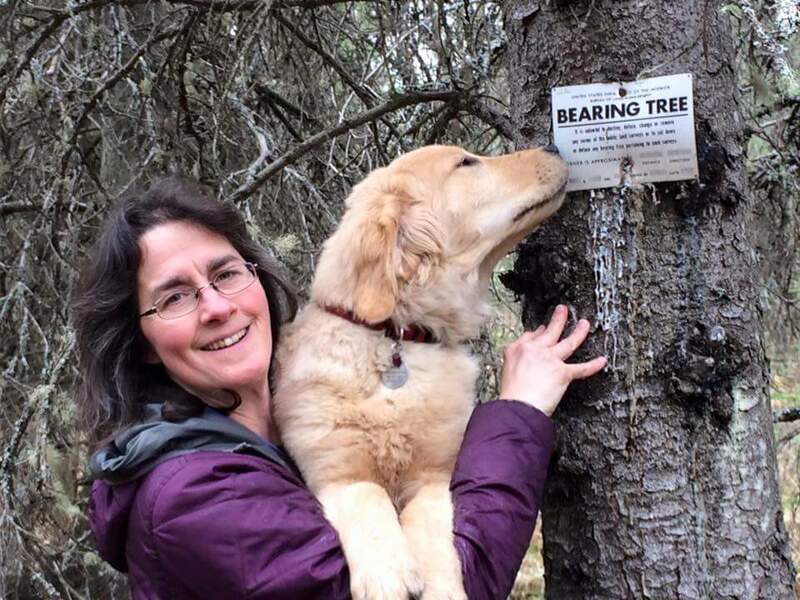 They love hiking and swimming in the most beautiful land in Alaska. I am so excited to see them excel at everything they do he truly is a special boy and has huge potential in anything he chooses. 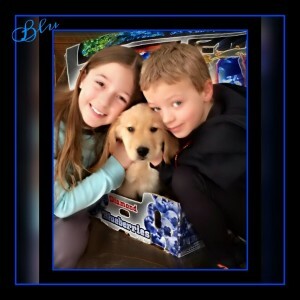 Blu is Owned by Lindsay and Jeff Skipper and Co-Owned by Jennifer Holmquist. And lives in Minnesota. Blu has a very loving family with 4 kids to play with. Blu is currently in training for AKC Agility, Field, Obedience and Dock Diving. He has started his foundation 1 class and has been working hard on his birds since a early age of 3 months old. Blu also has started short sequences in his agility training. Blu has been very successful in his diving career and has received a Invite to the AKC Invitational for NADD! He is a very powerful and elegant golden with tons of drive. 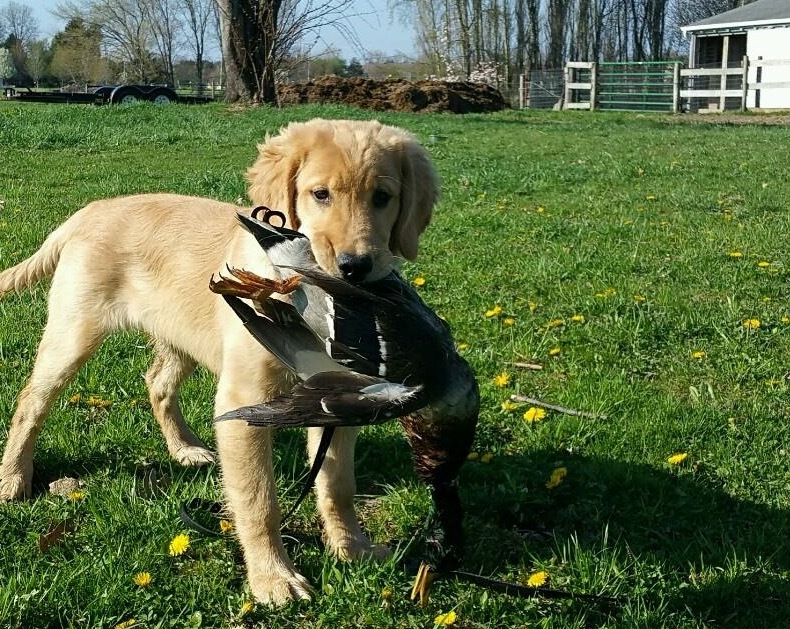 Tucker is owned by Joslyn who lives in Michigan and Co-Owned by Jennifer Holmquist. 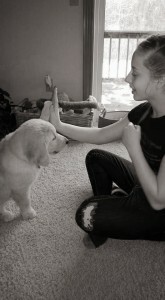 Joslyn is a Jr Handler and is working very hard with Tucker. Joslyn and Tucker are truly going to be something to watch. These two have a strong connection already and have huge plans to compete in AKC Agility, Field, Obedience and Dock Diving. 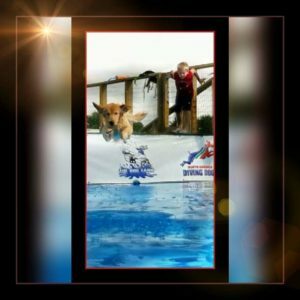 Tucker is currently competing in Dock Diving and won 1st place with 20’3 in the Masters level. With just turning 7 months old. Riley is owned by David and lives in Illinois. Riley is training for Field Trials and Hunt Test. Riley and David have a great time together training, working hard, and enjoying life. Riley goes to work with David and runs the office, on Rileys day off he and David enjoy boating on Lake Michigan. I can’t wait to watch these two grow as a team and start their competition career. Twizzel is owned by Cheryl Loose and lives in MN. Twizzel is training for AKC Agility and Obedience. Twizzel is very athletic and carries a huge stride. I can’t wait to see these two grow as a team! Twizzel is a few QQs from receiving her MACH as of February 2018! They are doing a Fabulous job together and so much fun to watch!